Auto Enrolment - Are you sure you have done everything you need to do ? The pensions regulator not only has power to fine employers who are not complying with Autoenrolment but also names and shames them . Are you comfortable that you have done everything you need to do and will not end up on the list? • If you employ someone even if only yourself , or only part time, or only temporary you still have to do something about auto enrolment. Are you happy you have covered everything based on your circumstances at your staging date and subsequent changes ? Have you recently become an employer? 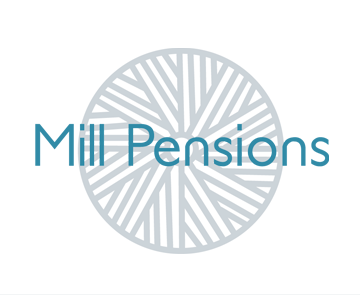 Set up your free, no obligation half an hour meeting with me, Elaine Tarver today by calling 01771 275 1336 or by emailing me at elaine.tarver@millpensions.co.uk. I will explain exactly what you need to do based on your particular circumstances.